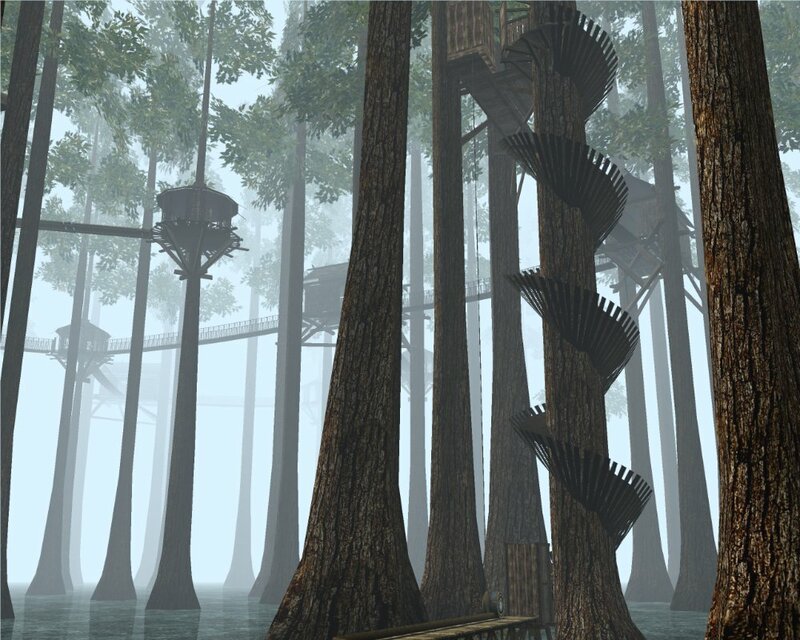 Coincidentally, this is the level that always gave me fits in the original, and I can't say seeing those water-bound trees makes me all that excited to play the game again. 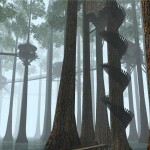 Nevertheless, I'm looking forward to realMyst's "Spring 2012" release, if for nothing else but the nostalgia. And the abject frustration of it all.